You can get your website on Google Maps in the Business Places listing for FREE. Get found on Google free of charge in the maps area of the Google search engine. Google state that 97% of consumers search for local businesses online so can you afford not be on there? Places for Business lets you make the most of your listing and show customers why they’ll want to choose you and you connect directly with your customers. 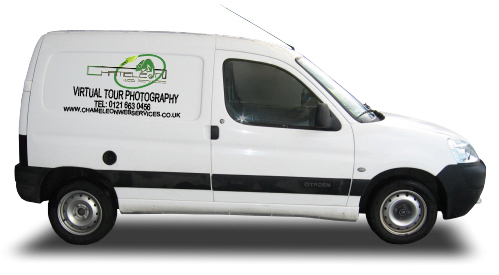 Keep your eye out for the Chameleon Virtual Tour Photographer in your area.